Honolulu Museum of Art » Tour + Talk Story: Plastic Fantastic? 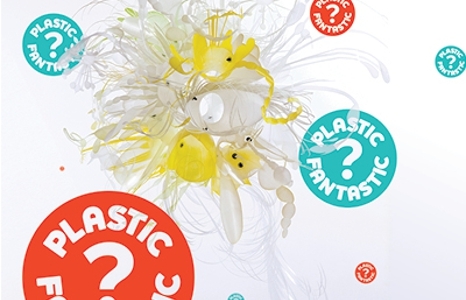 Tour + Talk Story: Plastic Fantastic? Join docent Deb Nehmad at Spalding House for a tour through the exhibition Plastic Fantastic?, followed by an art discussion. Visitors meet the docent at the entrance to the museum.